Profs. 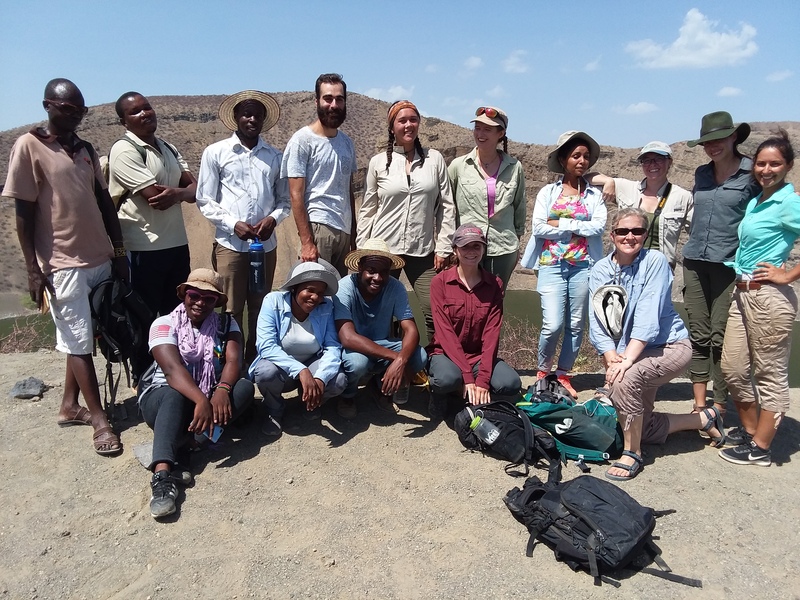 Richard and Meave Leakey stopped by TBI Turkwel for a visit with the field school students in between the end of the Paleoanthropology module and the start of Archaeology. 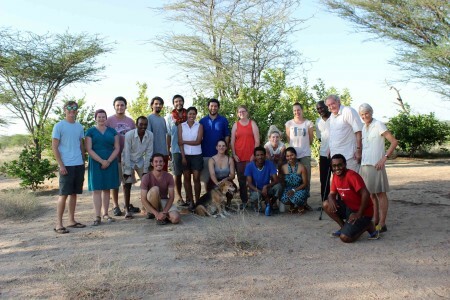 The students have come a long way in this field school and were excited to hear from Prof. Leakey about his work and life in Kenya. He discussed a bit of the story of Kenyan history going back to the beginning of the colonial era. Hearing about the complex recent history of Kenya places scientific research in social context for the students. 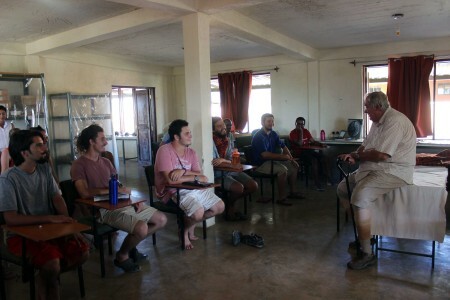 Prof. Richard Leakey speaks to the TBI field school students about recent Kenyan history. All of us enjoyed the Leakey’s visit! The topic of Kenyan history in this Q&A session set us up for learning a bit about Kenyan cultural heritage. Prof. Elisabeth Hildebrand is an archaeologist who specializes in Paleoethnobotany (the study of how people used plants in the past by researching how people use plants today). 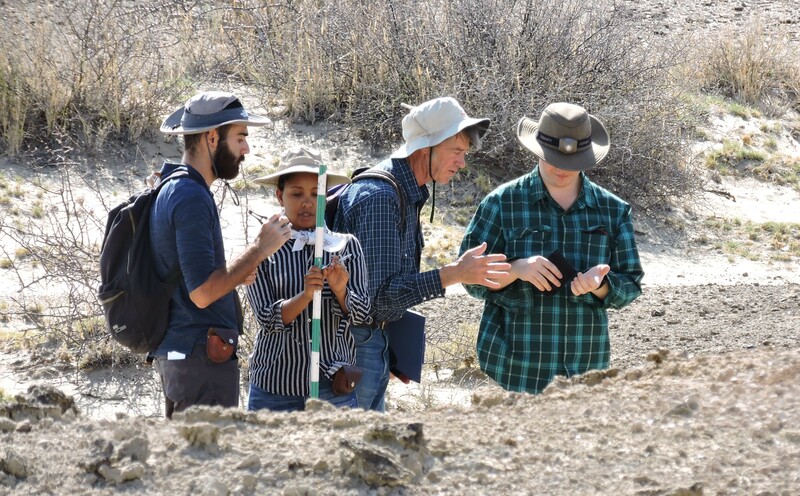 Prof. Hildebrand’s main research foci include Holocene archaeology, the the origins of domesticated plant foods in Africa, and the spread of pastoralism (animal husbandry) into eastern Africa. Archaeologists produce a lot of information about the lives of people and their ancestors in the past. But where does this information go? A large effort in the archaeological discipline is figuring out how to present this information to the public. Cultural heritage and its preservation is a key part of this conversation between scientists and the public. It helps archaeologists relate what we are learning to topics and issues that the public cares about. 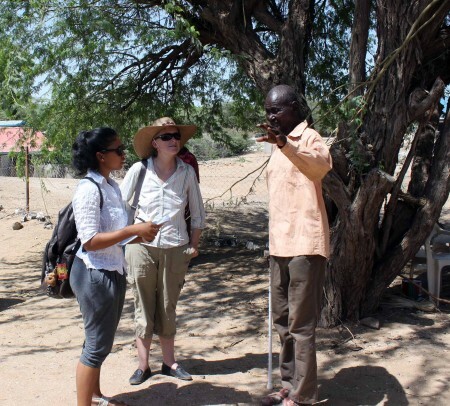 The TBI students took a day trip into a nearby town called Lodwar to visit three cultural heritage sites. These sites are part of recent Kenyan history. 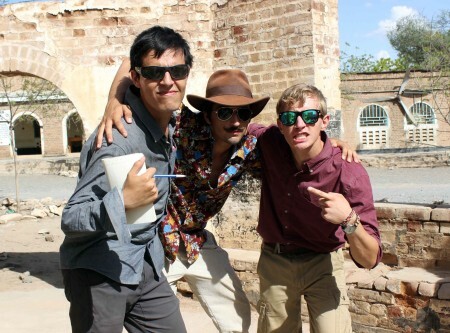 The students were split into three teams, each responsible for taking notes on one of the three heritage sites. 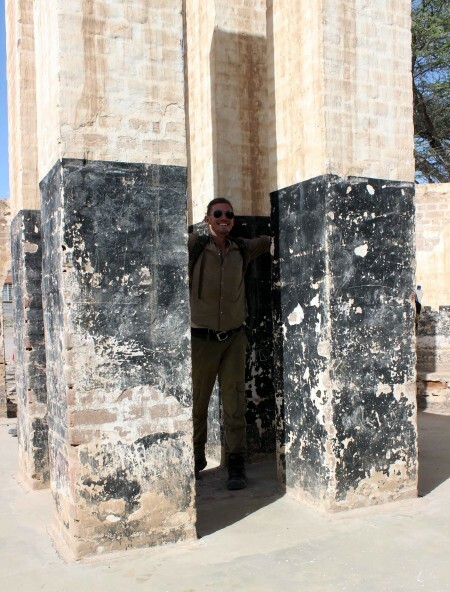 Their job was to create a mock proposal for how improve and/or maintain these cultural heritage sites. They were also asked to critique the other groups’ proposals from the perspective of the National Museums of Kenya and of the Turkana county. Each team presented their proposal and discussed strengths and weaknesses with their peer critics. 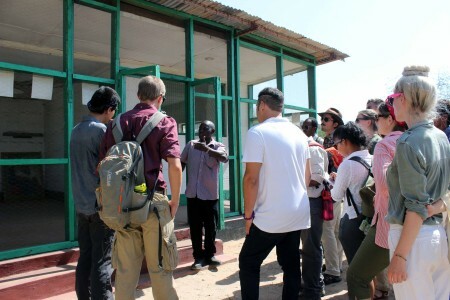 The TBI students first visited the “Kenyatta House” heritage site. This was the prison where Kenya’s first president, Jomo Kenyatta, was held during the Mau Mau rebellion (an anti-colonial movement on the path to Kenya’s independence from its British rulers). The story of this site is well known, as it is one of the most important symbols of the struggle for Kenyan independence as a nation. Approaching the building where Jomo Kenyatta was imprisoned. Justice (a National Museums of Kenya representative in Lodwar) gave a tour of Kenyatta House for the students, telling the story of Kenyatta’s imprisonment. Inside the cell where Kenyatta was imprisoned. TBI student, Tadele, asks questions about the current cultural heritage management plan for Kenyatta House. Adriadne and Prof. Hildebrand hear stories from a man who served as the cook for Jomo Kenyatta during his sentence in prison. Next, the students visited the “House by the River”. 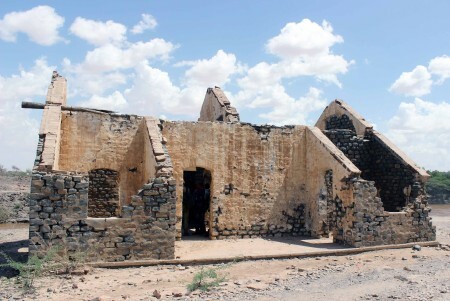 This historic house sites on the banks of the Turkwel river. 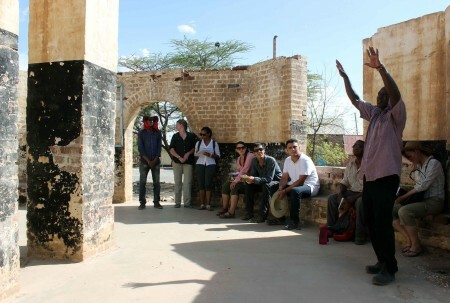 It is one of the oldest buildings in Lodwar, though its function and history is a little fuzzy. More research is needed to clarify the story of this house, and the students became quickly aware of cultural heritage preservation issues. Without protection and management, this site may not exist in years to come. The house by the river in Lodwar. Evan inspects the integrity of the building. 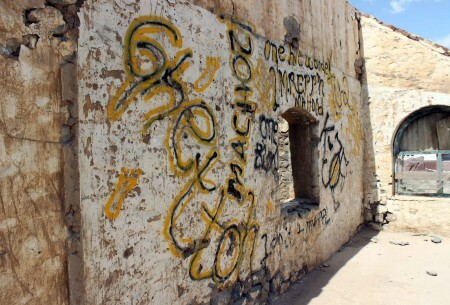 Without protection and management, this historic site has seen changes over recent years in addition to damage. Justice explains the age of this building and how it likely housed Kenyan National representatives and local leadership as the federal government gained control in the rural north. 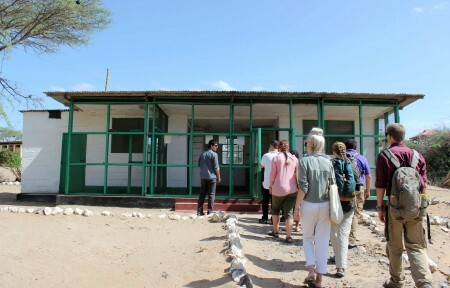 The last cultural heritage site that we visited in Lodwar was the “Tribal Court”. This building housed trials for various community issues that were addressed by local tribal leadership. This site represents a melding of local traditions in mitigating community issues with increasing presence of Kenyan national law in the north of the country. 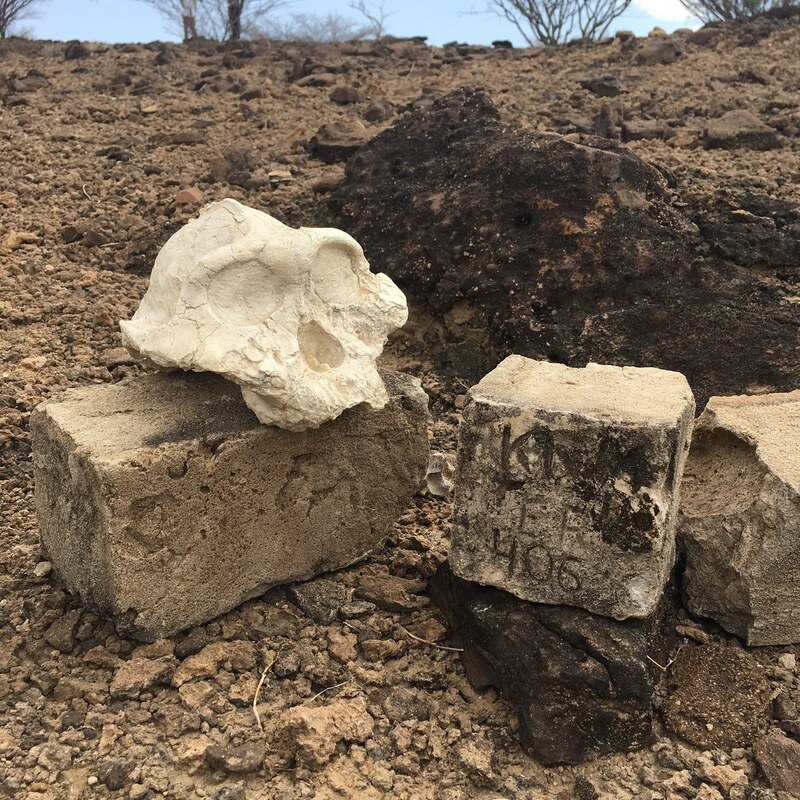 While the details are unclear, this site marks an important stage in Kenyan national history. Justice vividly demonstrates how a case would be handled in the Tribal Court. Jamie checks out the building’s construction. The students’ proposals included plans for accessibility, including bathrooms, food and beverage facilities, parking and more. Some plans involved proposals for intensive renovation, and others called for in depth research regarding the actual history of the sites. The proposals needed to balance the likely interests of local Turkana county leadership and the views of the National Museums of Kenya (sometimes these are opposing positions). 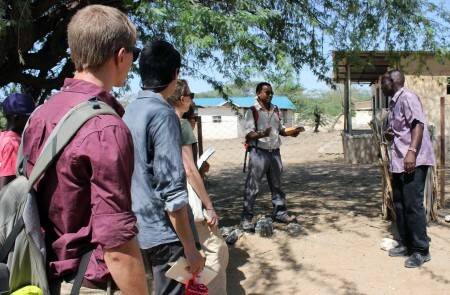 The students learned about the diversity of cultural heritage issues even just within a few sites in one town. This emphasizes the complexity of cultural heritage management in general, particularly in contrasting the goals and concerns of different parties (federal government vs. county vs. museums, etc.). 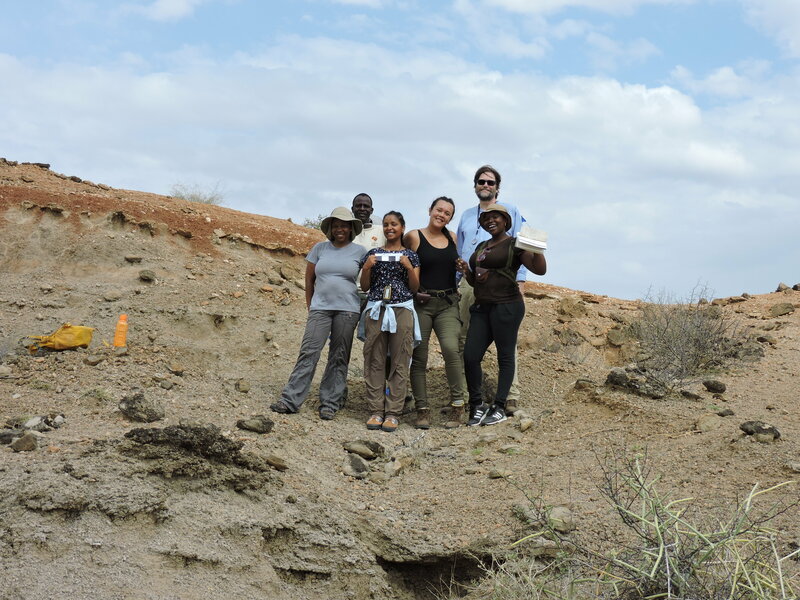 Students were able to keep these issues in mind as they visit even more ancient sites in the Turkana region. 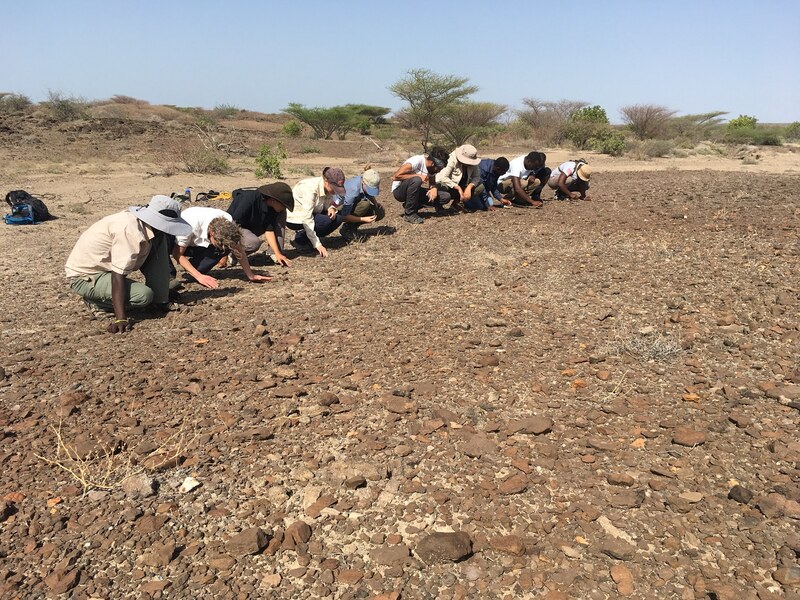 Stay tuned for more on hands-on archaeology learning and our overnight camping trip north to Nariokotome!